This Belgian portal for mobile researchers is the fruit of a collaboration between the Flemish Community, the French Community, the Brussels-Capital Region and the Belgian Federal Science Policy. It is financially supported by the European Commission. This portal is also the entry point to the Belgian network of Euraxess Services Centres and Local Contact points. Belgian Euraxess centres will offer tailored assistance to researchers planning to stay in a Belgian Research unit. For more information, don't hesitate to contact one of our Service Centres or Local ContactPoints. Helping to progress towards the Barcelona objective (devoting 3% of the GDP to research and development), participating in job creation and well-being through innovation, optimising the running of the Belgian research area, fighting against climate change: such are the major stakes Belgium has to face. With its 2,800 employees, the Federal Science Policy department contributes significantly to meeting these objectives. Through the major research programmes we manage, we also offer the government reliable, validated data, allowing it to take decisions with full knowledge of the facts in areas such as sustainable development, the fight against climate change, biodiversity, energy, health, mobility and the information society. We also manage the Belgian contribution to the European Space Agency. Since Belgium is the fifth net contributor to the ESA, this participation is strategic for our country and crucial for our companies. At the same time, we offer R&D aid to companies with the desire to participate in various AIRBUS programmes, which is essential to their positioning in the ruthless battle raging in this sector on a global level. The 10 federal scientific Institutes offer scientists an exceptional framework and research materials. They also house artistic and historical collections, which are visited by more than 1.2 million people every year. BELNET, the Belgian national research network, provides high-speed internet access to Belgian universities, colleges, research centres and public services. STIS completes the system by offering an information brokerage service to the scientific community, the economic and social world and public services. The Federal Science Policy also co-ordinates the research effort lead by all the country’s authorities and is responsible for introducing our researchers into international research networks. In this sense, it lies at the heart of the Belgian research space and represents a major centre in the European Research Area. 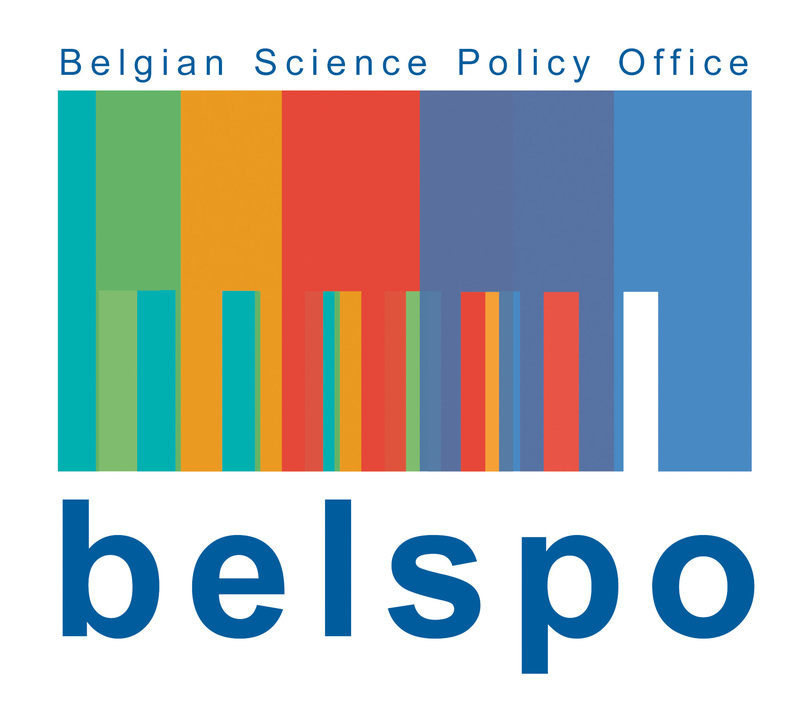 The Federal Science Policy alone represents almost 30% of the entire Belgian public budget in terms of research. The Federal Science Policy is also a network of prestigious institutions such as the Academia Belgica in Rome, the Biermans-Lapôtre Foundation in Paris, the Junfraujoch in the Alps, the Académie Royale des Sciences d’Outre-Mer, the Royal Belgian Film Archive, the Euro Space Center and the Institut Von Karman. Through these infrastructures, the Federal Science Policy offers our researchers an international reputation. The Flemish Department of Economy, Science and Innovation was established in 2006 after the Flemish governmental reorganisation within the scope of Better Administrative Policy. The ideal mix between economy, science and innovation to bring Flanders to the top of Eu regions: that's what we're looking for. In the first place, the Department seeks to achieve this through the preparation, monitoring and evaluation of policy. The established policy is carried out by the agencies, while the advisory councils provide competent advice. More info on this matter can be found on the site 'Economy, Science and Innovation in Flanders'. a creative, innovative and entrepreneurial society. We are developing the EWI Department in the Flemish government’s knowledge centre on the economy, science and innovation. For the past 85 years, the Fund for Scientific Research - FNRS has contributed to the development of fundamental research in the Wallonia-Brussels Federation through its policy of encouraging scientific excellence and support for researchers. With its new strategic plan for refinancing PHARE II, the F.R.S.-FNRS hopes to take up the challenges linked to the evolution of research policies at an international level and help researchers of the Wallonia-Brussels Federation to be a part of the European research area. This plan fits into a national and international context which is highly favourable to research. The European programme Horizon 2020 bears witness to an understanding of the essential role of research as a driving force behind the production of new knowledge and the first link in the innovation process. The F.R.S.-FNRS is in a development phase which will see its organisation evolve and develop its strategic projects for researchers and reseach by relying on its values of Creativity, Excellence, and Transparency.